MWC is one of the most important tech events of the year. The Catalan fair ended after having us running from one event to another to show us the latest news brands have in store for 2018. What is the device that you liked the most and which brand or smartphone ended up disappointing you? Mobile World Congress, what else? The Catalan tech fair has closed its doors. These were intense days that saw the manufacturers of the mobile world strut their stuff in front of their rivals. There were big names like Samsung, Sony, Huawei, HMD Global and LG with several new and interesting devices. 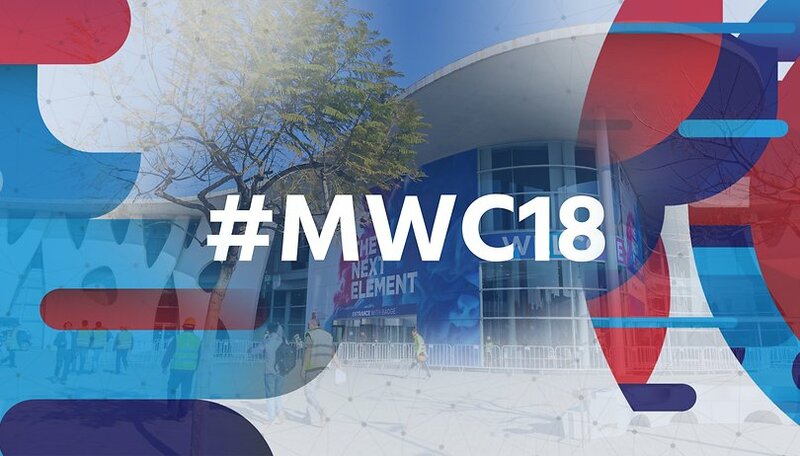 The MWC 2018 has shown us several innovations and new technologies that we can expect to find during the course of 2018 implemented on many devices. The notch is one of these, in case you were not aware of its recent popularity. Which is the most interesting device you saw at MWC? Let us know in the comments and be sure to tune in at 12.30 pm US time (or 5.30 pm if you are in the UK) on our YouTube channel or Facebook page!